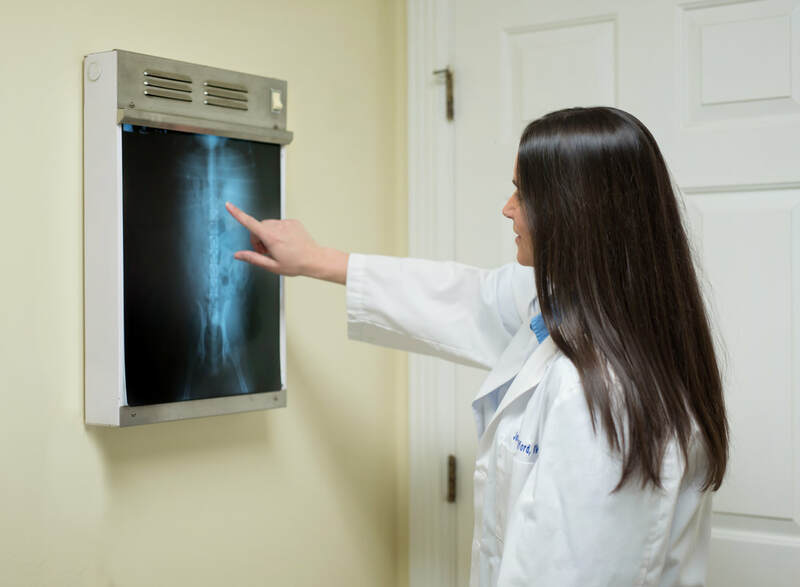 X-Ray-Radiology is a very effective diagnostic tool in veterinary medicine. We can view the skeletal system and also many of the larger abdominal organs and gastrointestinal system. This allows us to quickly treat your pet in an emergency situation or help diagnose long term problems.